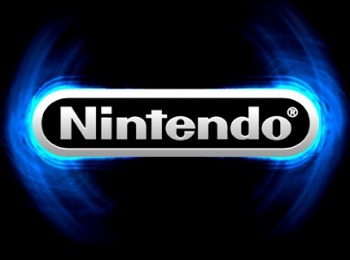 Nintendo reportedly sends out developer kits for NX platform, some speculate a 2016 release. According to a report from The Wall Street Journal, sources have stated that Nintendo has begun to issue developers software kits for its upcoming NX console. According to the report, the console will include a "mobile unit that could either be used in conjunction with the console or taken on the road for separate use," and that the console will come with "industry-leading chips" in order to better compete with PlayStation and Xbox. The kit is said to be available for third-party developers to either modify existing titles, or to create new ones. "We are increasingly of the idea that Nintendo might launch the NX in 2016 because of the softness of 3DS and Wii U," David Gibson, an analyst at Macquarie Capital Securities, told The Wall Street Journal. Additionally, a Nintendo spokeswoman reported that the company intends to disclose NX details in 2016. The new "dedicated game platform" was semi-revealed in March, during a discussion of the company's plans to push into mobile gaming, with the possibility that Nintendo will go region-free with the NX.